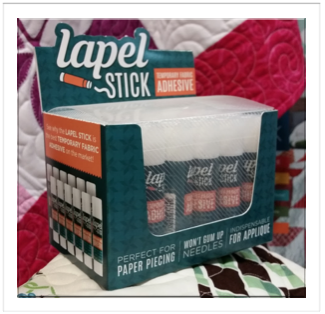 LAPEL stick is a new temporary non-toxic fabric adhesive (in the form of an easy to use roll-up stick) that goes on in seconds and dries clear. It does not require a heat source, will not damage even delicate fabrics, and replaces the need for baste stitching, pinning, tapes, spray adhesives, or stabilizers. There is high demand and need for a product that provides a solution for everyday challenges faced by Quilters, Sewers, and Crafters. We have also had 100% consumer acceptance from other markets including: women’s wear, men’s wear, children’s fashion, alterations, dance and performance wear, uniforms, D.I.Y., and many more. Lapel Stick fixes a fallen hem, popping shirt collar, slipping strap, or gaping buttons without damaging the fabric and washes right out – we longer need to resort to paper clips, staplers, or scotch tape to deal with fashion emergencies. Lapel Stick is available in blister packs that can be hung from existing display racks (we can also provide you with hanging strips) and in counter-top display boxes. Blister packs come in sets of 12 and our counter display contains 36 individual sticks - see photos below. 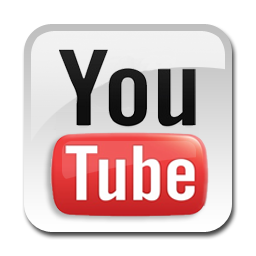 Our product provides a high profit margin and has a strong repeat sale value as it is a consumable item.